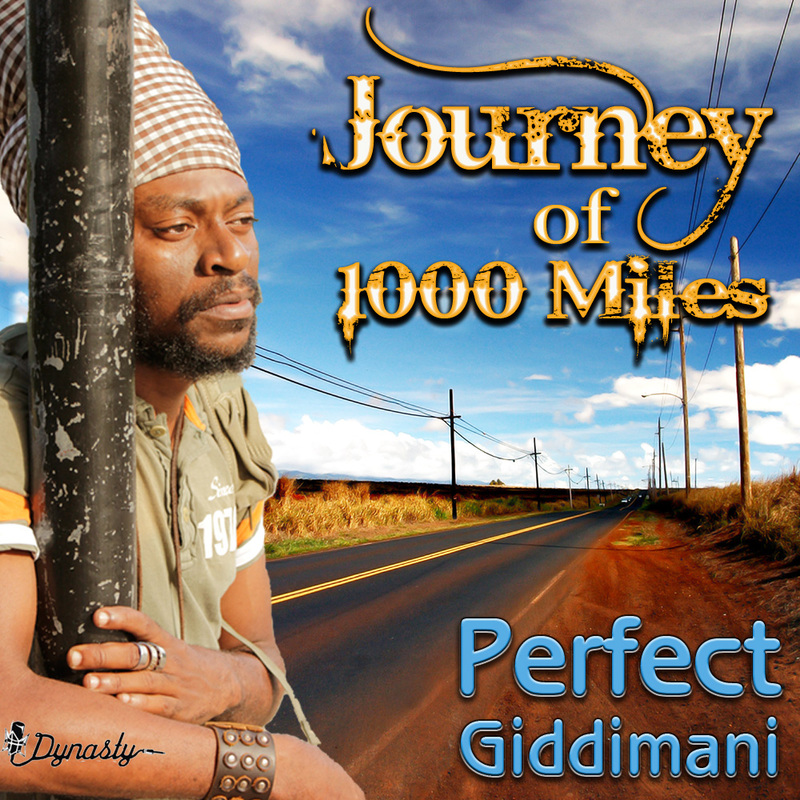 For the second time in a row the fiercely intense singer/deejay Perfect Giddimani has collaborated with U.S. based producers for an album. Last year Zion I Kings helmed the production on his beautiful and soulful Back for the First Time, while MG and Dan of Seattle’s Dynasty Records are responsible for producing his brand new studio album Journey of 1 000 Miles. 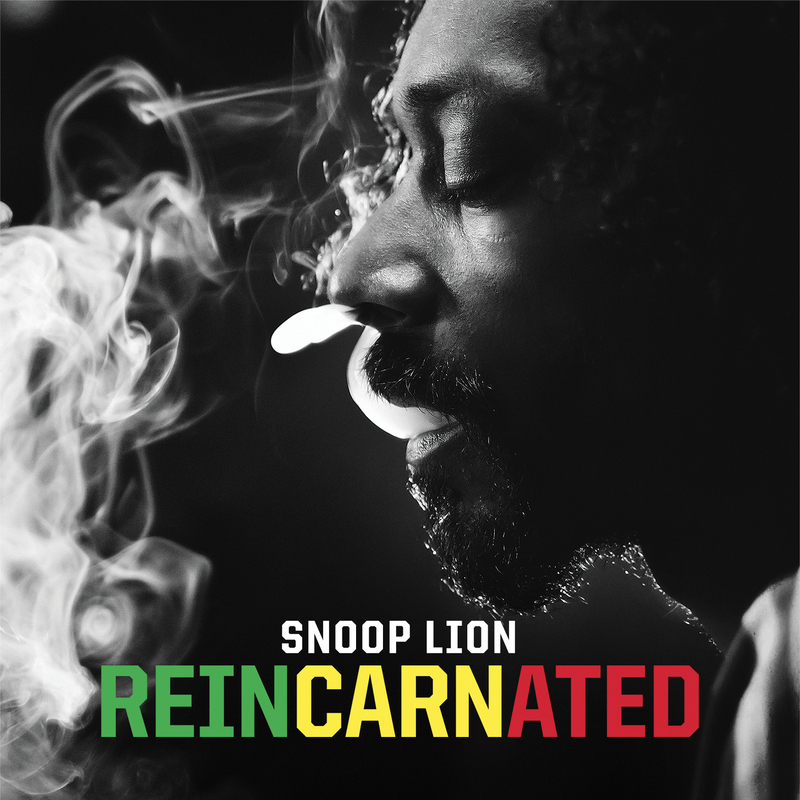 It was recorded in Jamaica and Seattle and its 16 tunes offer a variety of styles – contemporary roots reggae and dancehall, pop, hip-hop, R&B and bland electronica fight for your attention. Unfortunately only the reggae tracks are well-above par, while the detours into boring electronica, hip-hop and R&B don’t measure up to the same level. The title track and vegetarian anthem Dinner Time – with its melody borrowed from Michael Rose’s classic Guess Who’s Coming to Dinner – are some of the highlights. The closing tracks – Happy and Coming Home – are sort of music you’ll hear on mainstream radio. Coming Home might grab your attention since it has the same chords as Bruno Mars’ smash hit Just the Way You Are. 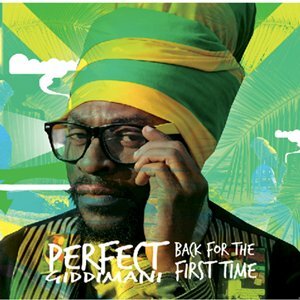 Perfect has with his albums Born Dead With Life, French Connection and Back For the First Time already proved that he is a talented and versatile artist, equally at ease with the urban, rootsy and soulful sounds. Journey of 1 000 Miles is not a bad album and it might have been a good try to venture into new genres, but Perfect should stick to what he does best – reggae and dancehall. U.S. production trio Zion I Kings – David Goldfine from Zion High Productions, Alfred Laurent from I Grade and Andrew Bain from Lustre Kings – have over the past two years delivered several accomplished sets from Jahdan Blakkamoore, Perfect and former soul singer Toussaint. And now comes a compilation with 16 tunes signed and delivered by these extremely talented and passionate producers. 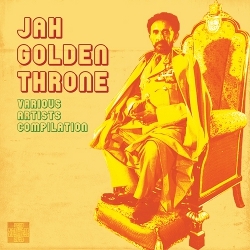 Jah Golden Throne features original and contemporary roots riddims voiced by old and new artists from across the reggae spectrum and from around the world. It’s a set with a rich, full-bodied and rootsy sound set to stimulate heart, mind and soul. 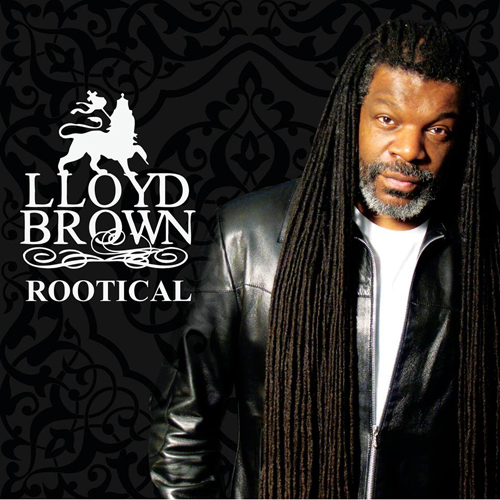 All tunes are recorded with live instrumentation with particularly tasteful horn arrangements and a laid-back soulful vibe, especially Toussaint’s Crown I Got with its powerful harmonies or UK veteran Lloyd Brown’s Just So That You Know, a tune perfectly suited for a hammock on the beach. 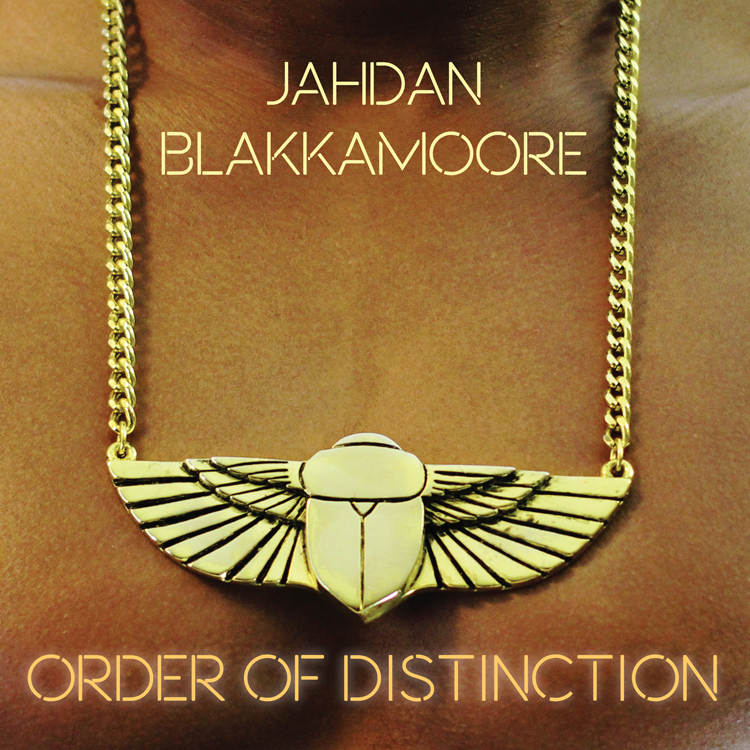 On multi-faceted singer Jahdan Blakkamoore’s World Needs Love it gets more progressive and up-tempo, while still with a gentle tone. 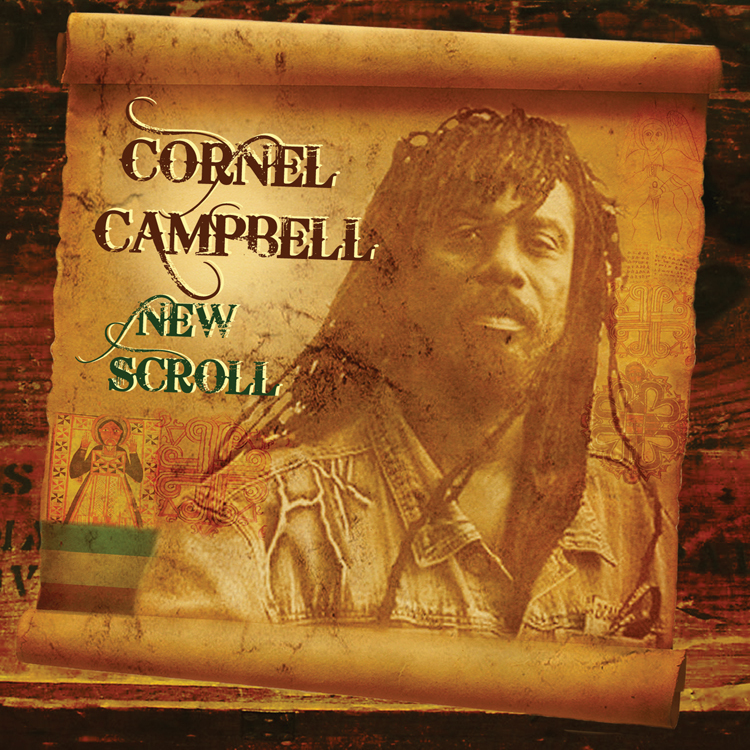 Other notable tracks include Puerto Rican singer Chet Samuel’s Empress Omega, the Tippa Irie and Lloyd Brown combination Make it Work with its rolling bass line, Jah Bless’ beautiful saxophone instrumental Highway To Zion or raspy voiced singer General Jah Mikey’s Set A Way. 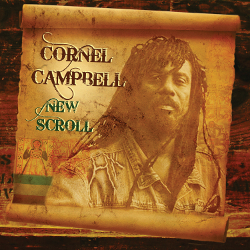 The weakest track is surprisingly the U Roy and Cornell Campbell combination Babylon Yuh Wrong, their first ever studio recording, and the only tune that has been previously released. Compilations are usually not as cohesive and solid as Jah Golden Throne, which makes this is a highly impressive album from a trio that obviously knows how to work as a team. Jah Golden Throne drops on CD and digital download on April 3rd. Perfect, aka Perfect Giddimani, has managed to deliver yet another accomplished set of songs. 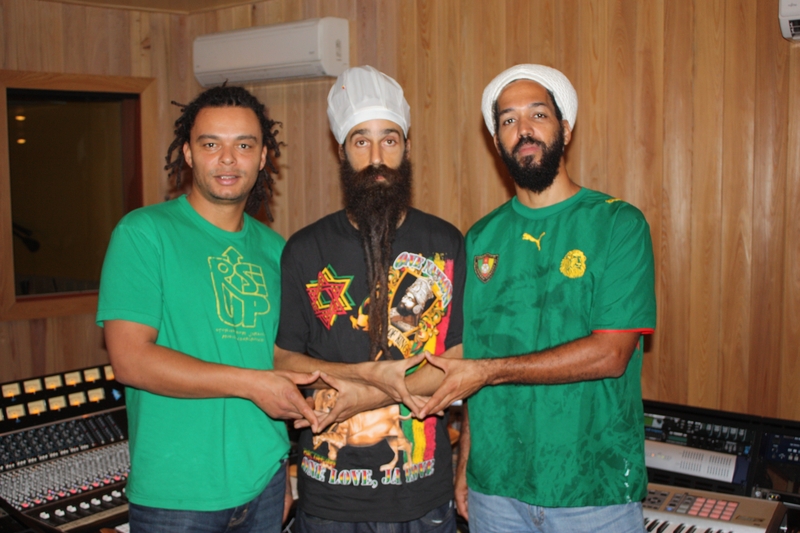 His latest album – Back for the First Time – is produced by Zion I Kings, and that usually means reggae of the highest quality. And this album is far from an exception. These masterminds were namely responsible for Toussaint’s and Jahdan Blakkamoore’s very worthwhile sets released last year. Perfect’ previous album, French Connection, was an excursion into innovative dancehall with hip-hop ingredients. Back for the First Time has a completely different sound. It’s more polished and soulful with live instrumentation and fine tuned arrangements. 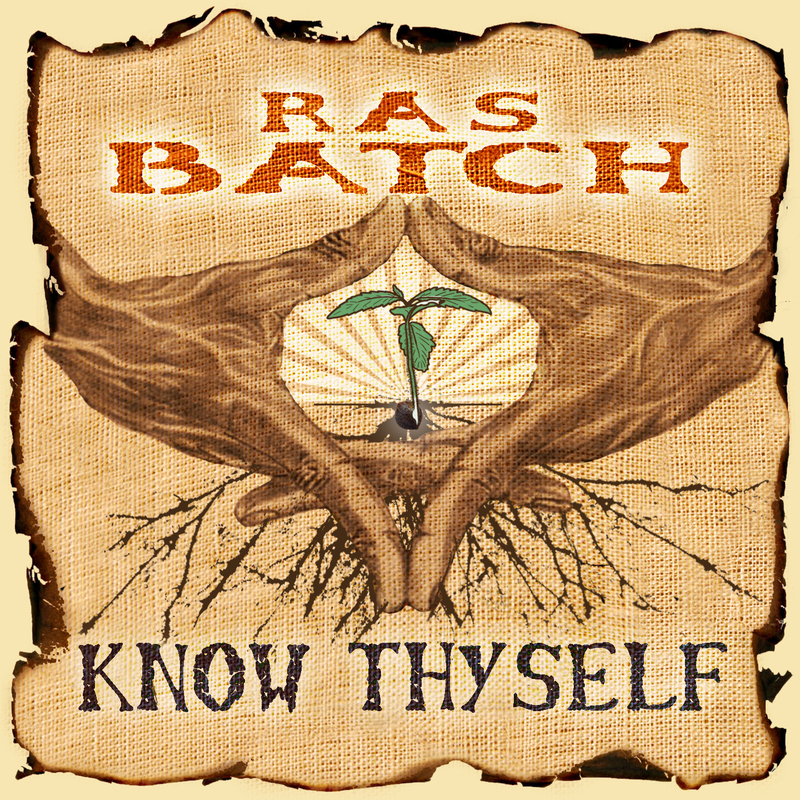 This album is like a 70’s soul album done in a modern reggae style. It also reminds me of Sizzla’s latest album effort The Scriptures. Both albums have their respective singer going back to the roots, and both do more straight singing than usual. It’s one of the finest love songs I’ve heard, and Perfect’s singing is so earnest I almost feel bashful listening to it. There are also some mighty fine horns on this album. And I have a confession to make. I’m a sax addict. And this album quenches my sax thirst. Check the upbeat Lion Haffi Roar or Slave Driver with a nanana reminiscent of Bob Marley’s Them Belly Full (But We’re Hungry). The sax solo comes rather late in the tune, but it’s well worth the wait. This is the first time Perfect comes back, and I hope to see him back several times more.